We are excited to bring you our exclusive Ultimate Author Toolkits AT A SPECIAL AUTHORITY MEMBERS-ONLY DISCOUNT. 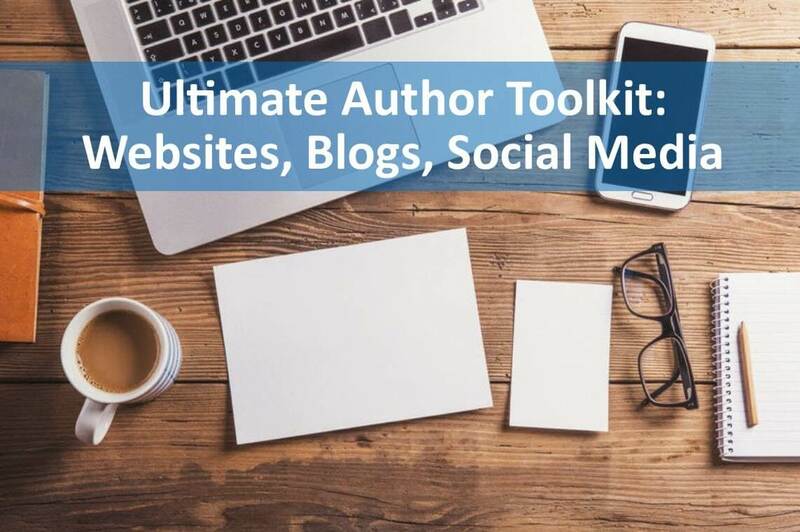 These toolkits provide an assortment of digital content to help accelerate your author journey. Each kit includes over a dozen reports, checklists, worksheets and recordings. We know that your struggle is real! We hear your questions and concerns every day. We understand that the world of publishing can be overwhelming, and our mission is to remove that overwhelm and help you reach your goals, feeling educated and confident in the choices you make. 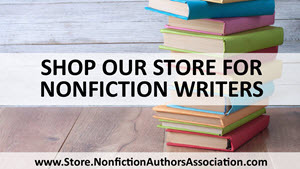 The content we’ve curated is specifically for YOU, our fellow nonfiction authors, to help make your journey easier. 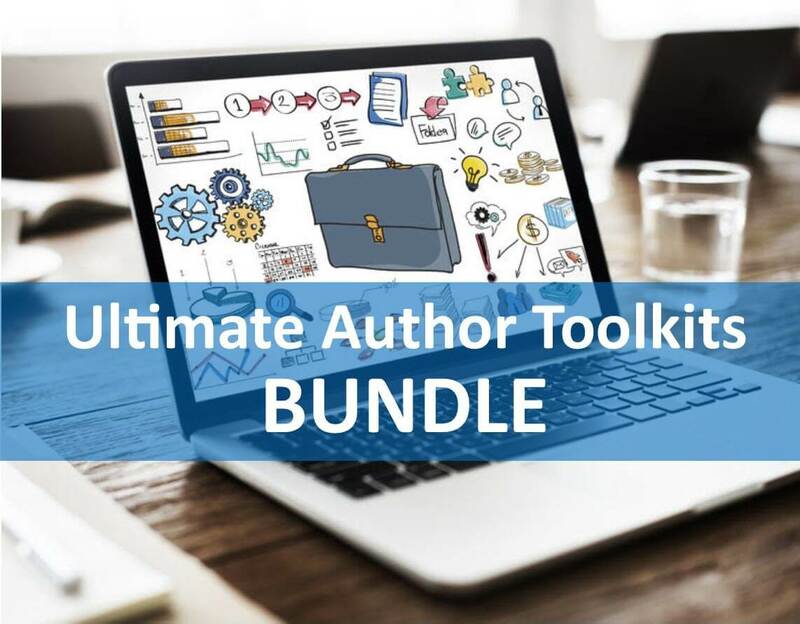 Toolkits are $47 each for the public, but just $23.50 each for Authority members. Or get all seven for the special Authority member rate of $164.50 (over $100 savings!). Ready to accelerate your author career? These toolkits are for you! How to Write Your Nonfiction Book (And Do It Faster Than You Think) – An extended report with steps to help you plan out your manuscript and finish writing faster than expected. Manuscript Writing Checklist – Follow these steps to complete the writing process. 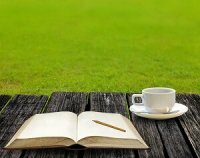 25 Reasons You Need to Write Your Book Now – Think you should put it off? Why you should think otherwise. Define Your Target Audience Worksheet – Ask yourself these questions to get clear about who you are writing for and how you can serve their needs. How to Write Sales Copy for the Back of Your Book – The jacket copy for your book is essential for enticing readers to buy and is often used as the book description for online retailers like Amazon. Publishing FAQ: How long should my manuscript be? 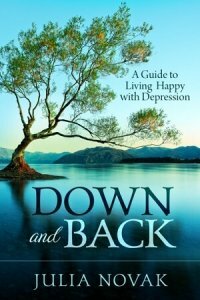 – Covers the different expectations of publishers and readers. Checklist of Components to Include When Writing Your Book – A book involves more than just a manuscript. There are many other elements to consider, like the dedication, foreword, resources, and end notes. This checklist ensures you know all the options. 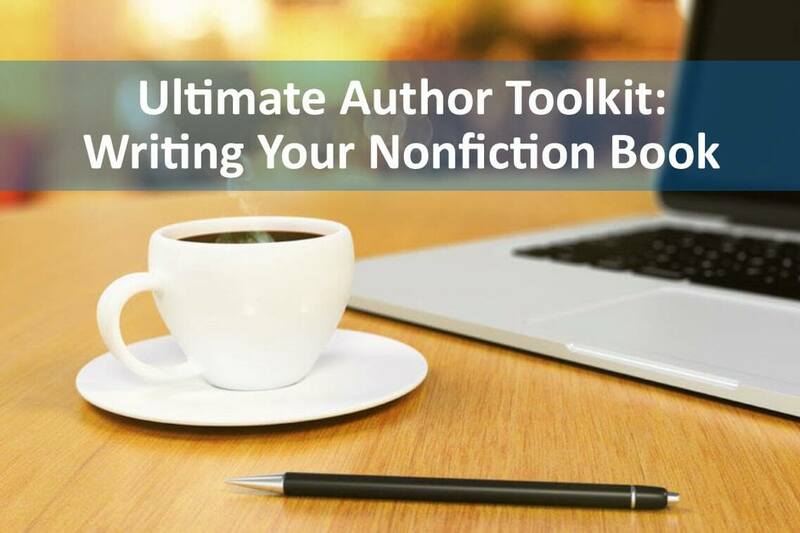 Steps to Develop a Killer Nonfiction Book Title – Deciding on a title can be challenging. This includes examples and suggestions for developing your best title. How to Cite Sources in Your Manuscript – A brief guide to fair use copyright law and how to properly cite sources of reference material. Most Common Editing Mistakes Found in Manuscripts – Written by a professional editor, learn what mistakes you should avoid. Market Research Resources – If you want to include facts and figures in your writing, here are some popular sources for gathering information. Book Intention Worksheets – Define your goals and determine what steps you need to take to achieve them. 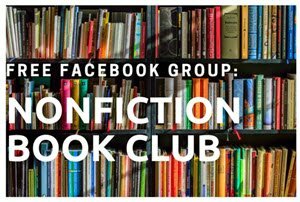 How to Compile an Anthology Book – Steps to collect stories and contributions and produce your own anthology. Recording: Write 3 Books This Year with Roger C. Parker – In this lecture from the 2015 Nonfiction Writers Conference, you will learn a structured approach to writing book manuscripts faster than you thought possible. Recording: Strategies to Write Better Nonfiction with Stacy Ennis – In this Q&A interview from the Nonfiction Authors Association teleseminar series, book coach and editor Stacy Ennis shares strategies for getting focused on your writing process, working efficiently and how to best work with an editor. Manuscript Formatting Guidelines – To properly prepare your manuscript for editing and typesetting. How to Set the Retail Price for Your Book – Factors to consider and research needed to set the price for your physical book and ebooks. How to Get Testimonials for Your Book – Includes a sample endorsement request email. Book Interior Design Tips – Useful for ensuring the industry basics are covered. 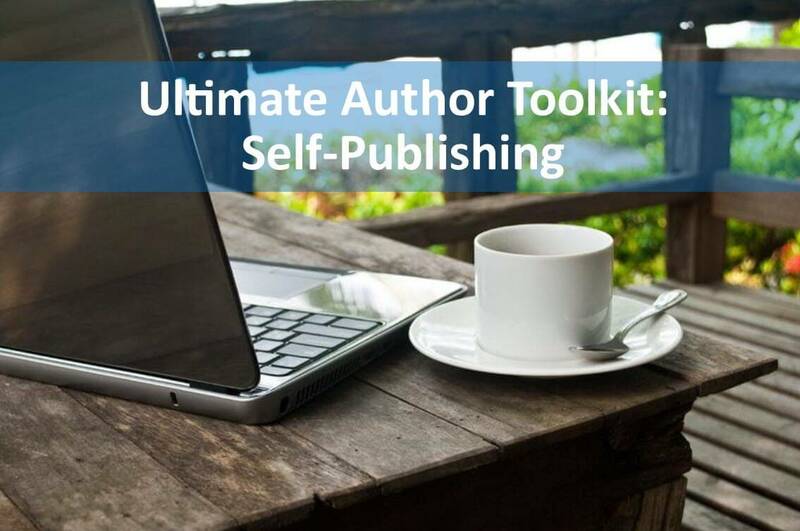 Ultimate Self-Publishing Checklist – A comprehensive spreadsheet to help you organize the process of self-publishing. Sample Copyright Page – Includes sample disclaimer and copy used on a standard copyright page. Sample Permissions Letter – For use when requesting permission to use another person’s work in your book. Which Self-Publishing Firm Should You Choose? – Report offers guidance about how to choose a publisher or printer, and what to avoid. Author Business Startup Checklist – Tasks needed to start your own publishing business (and as an author, you are a business owner no matter where or how you publish!). The 6 People Every Author Should Hire – Learn who you need to help you produce and promote your book. Resources for Hiring Freelancers – You will need to hire professional editors, a cover designer, and interior typesetter, an ebook formatter and others as your author career progresses. Here are the top resources for finding the people you need. How to Get Funding to Publish Your Book – A list of funding options, including grants and crowdsourcing. How to Handle Shipping for Your Book – Suggested processes for selling and shipping from your website. 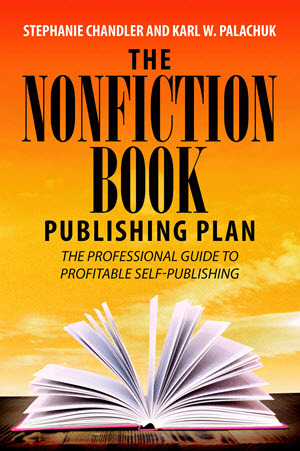 Traditional Book Deal Checklist – Steps you need to take to pursue a book deal. 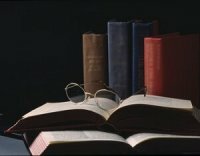 How to Locate and Work with Literary Agents – Explains the process and provides resources for locating agents. Sample Query Letter – An actual query letter that helped a first-time author sell his book. Elements of a Book Proposal – An outline of the sections of a book proposal and how to complete them. Understanding Publishing Contracts – An overview of terms to expect in a contract. 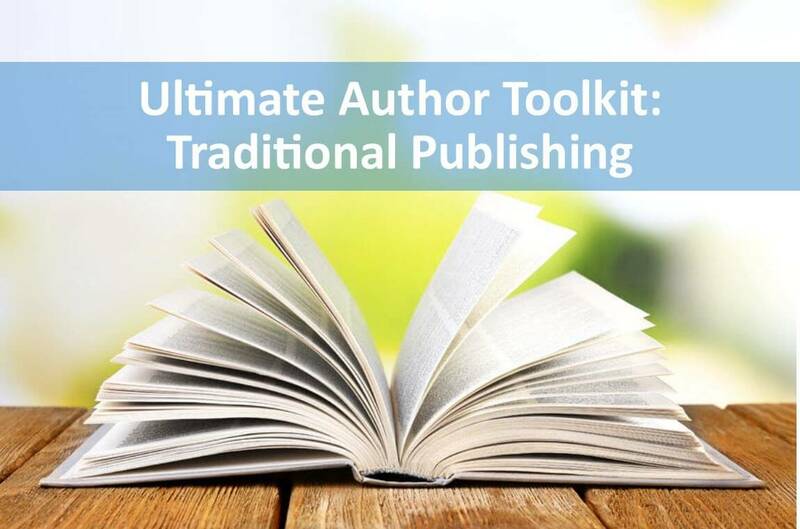 Book Proposal that Sold – Author Patrick Schwerdtfeger share the actual proposal he used to land his first book deal with a traditional publisher (business book). Sample Literary Agent Letter of Agreement – An actual agreement used by a respected agent for signing new clients so you know what to expect. Sample Publisher Agreement – An actual agreement used by a major publisher house, including terms for authors. Gives you an idea what to expect when a contract comes your way (terms will vary). Book Proposal Template – A simple guideline (Word document) for developing your book proposal. 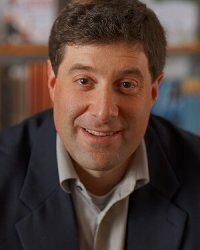 Recording: Jason Gardner at New World Library – In this Q&A session from the NFAA teleseminar series with Jason Gardner, acquisitions editor for New World Books, we cover what publishers are looking for when acquiring nonfiction books. 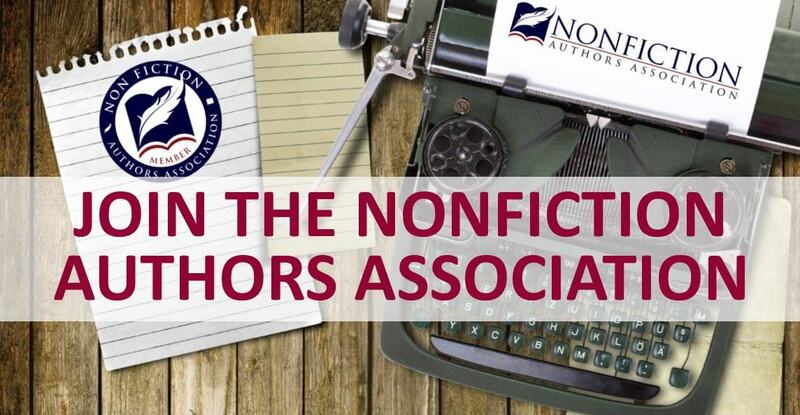 Recording: Jennifer Chen Tran, Literary Agent – In this Q&A session from the NFAA teleseminar series with literary agent Jennifer Chen Tran, we discuss what agents are looking for and how to get their attention. Checklist: Author Website – Lists elements needed in an effective author website. Author Website Worksheets – Review your existing site for improvements. Book Sales Page Checklist – Details what should be included on the website sales page for your book. Ways to Boost Sales on Your Website – Strategies for improving sales conversion. 35 Ways to Increase Website Traffic – Extensive report with simple, DIY strategies to improve traffic generation. 17 Ways to Add More Content to Your Blog – Includes tactics for soliciting guest content and various ways to produce content without having to write it all yourself. How to Identify and Minimize Blog Comment Spam – Covers ways to recognize spammers and how to dramatically reduce spam comments. How to Write Sizzling Blog Post Titles – Strategies to help you craft better titles that lead to increased website traffic and readership. Ultimate Social Media Cheat Sheet for Authors – Covers simple strategies for leveraging Facebook, Twitter, LinkedIn and Pinterest. What to Share on Social Media – List of content ideas. How to Market Yourself to Social Media Groups – Lists ways to participate without annoying people or getting in trouble with the moderator. How to Use LinkedIn Pulse – Steps to contribute and why you should. How to Start and Grow a LinkedIn Group – Details how to get your group up and running (and is relevant to Facebook and other social groups as well!). How to Boost Posts on Facebook – Covers why this strategy works and how to do it for as little as $5. Technology Tools for Authors – An extensive list of links to our favorite technology resources. Recording: Blogging for Authors with Chris Garrett – In this lecture from the 2013 Nonfiction Writers Conference, you will learn why blogging is so essential for authors and strategies for doing it well. 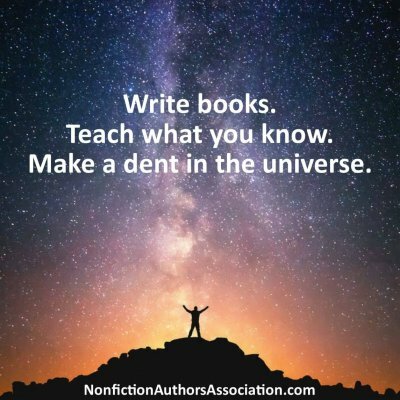 Recording: Social Media for Authors with Neal Shaffer – In this lecture from the 2014 Nonfiction Writers Conference, author and speaker Neal Shaffer covers ways to use social media to build your platform and connect with your audience. Author Brand-Building Worksheets – Answer important questions to help get clear about what you stand for and how your brand should look. Define Your Target Audience Worksheets – Get clear about your audience in order to develop effective marketing plans. 100 Ways to Grow an Audience for Your Book – Extensive report with audience-building strategies. Book Marketing Action Plan Template – A spreadsheet for tracking your marketing tactics. Book Marketing Plan Essentials – Feeling overwhelmed? This narrows down our favorite strategies to keep you focused and get you moving forward. Checklist: Copy Needed Before You Write Your Book – You might be surprised by how much writing you have to do for marketing purposes! How to Write an Effective Author Bio – Understand why you need multiple versions and how to use them. 50 Reasons to Contact the Media – Announcing your book is usually not enough to get media attention. Find other ideas here. How to Build Your List of Media Contacts – Includes DIY PR strategies. How to Write a Press Release – Includes press release template. Media Training Checklist – Strategies to prepare for interviews with print, radio and television. Online PR – How to locate and pitch internet media sources including blogs, radio shows, etc. Report: How to Guest Blog for Other Websites – Includes sample pitch. 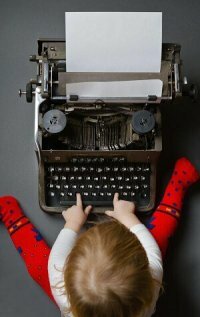 How to Research Bloggers – Instructions for locating blogs for guest posts, book reviews, interviews, etc. Blogger Research Tracking – A spreadsheet for keeping track of your guest posting opportunities. Email Marketing Worksheets – Strategies for effective email marketing and planning your content. How Amazon Calculates Sales Rank for Books – A chart that estimates how many books sold in order to generate various sales ranks. Amazon Author Central – Steps to maximize your account. 50 Ways to Generate Book Reviews – Free and paid resources and strategies. 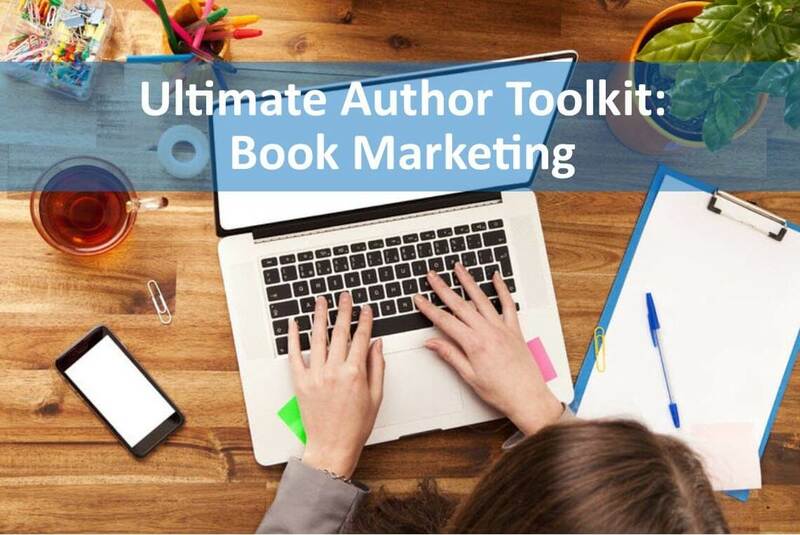 101 Essential Marketing Resources for Authors – Includes links to tools, services and products that authors need—you’ll want to keep this handy! Recording: Plan Your Book Launch with Dana Lynn Smith – In this lecture from the 2015 Nonfiction Writers Conference, you will learn smart strategies for planning an effective launch. 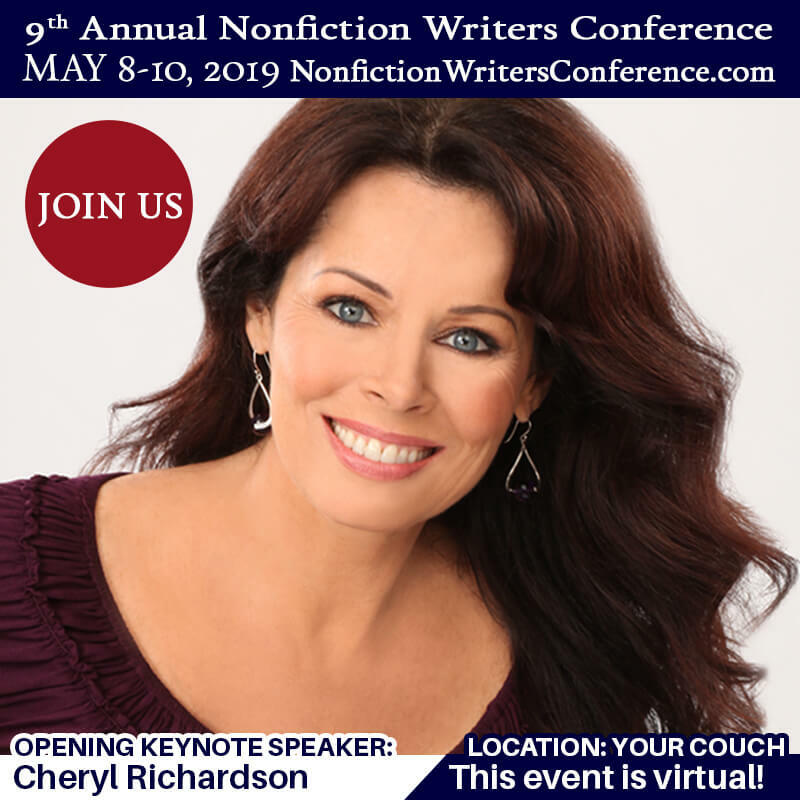 Recording: Build Your Online Book Marketing Plan with Stephanie Chandler – In this lecture from the 2013 Nonfiction Writers Conference, you will learn relevant strategies for reaching your audience online via blogging, social media and more. 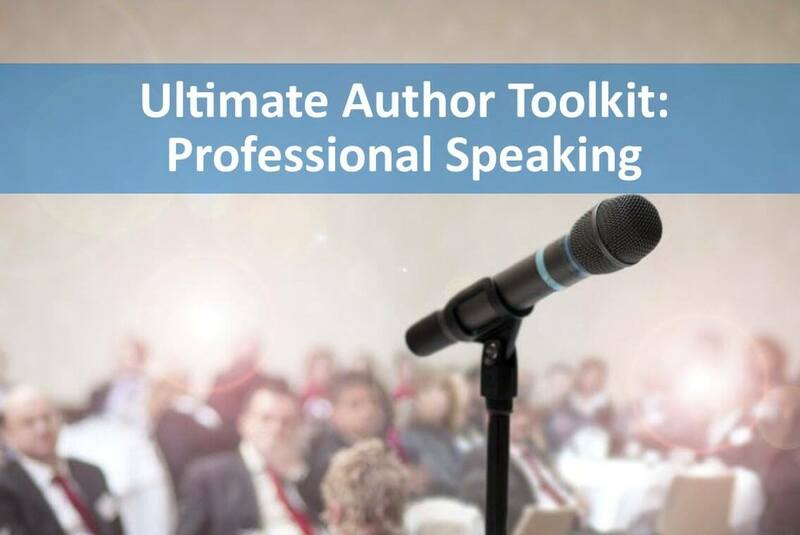 Steps to Becoming a Professional Speaker – Comprehensive report covers how to get started, how to send pitches and how to move from free to fee. Elements of a Speaker One-Sheet – List of items to include in your speaker marketing collateral. Sample Speaker One-Sheets – A list of links to reference one sheets by fellow speakers (for creative inspiration!). Feedback Form Template – Use/modify as a tool for collecting attendee feedback at events. Sample Speaker Agreement – A speaker contract you can use/modify after having it reviewed by your attorney! Speaking Intake Form Template – A template you can use/modify to gather information about speaking opportunities when you receive inquiries. Speaker Request Form – A list of suggested fields to use when creating a speaker request form/page on your website. Checklist of Items to Take to Speaking Engagements – Use this to make sure you’re organized and ready at your next event. Author/Speaker Website Examples – Visit these links to fellow authors’ and speakers’ websites for inspiration. How to Locate Key Contacts with LinkedIn – Want to connect with the person in charge of hiring speakers for an upcoming conference? Here’s how to make the most of LinkedIn Advanced Search. Secrets to Delivering Great Presentations – Pro strategies for building presentations that generate buzz with attendees. Recording: Patrick Schwerdtfeger on How to Become a Keynote Speaker – In this Q&A interview from the NFAA teleseminar series, Patrick Schwerdtfeger discusses his journey from mortgage executive to full-time keynote speaker and author, and how you can start your own speaking business. Recording: Jane Atkinson – Business-Building Strategies for Keynote Speakers – In this Q&A interview from the 2012 Nonfiction Writers Conference, former speaker agent Jane Atkinson shares insider tips and timeless advice for building a thriving speaking business. 100 Revenue Streams for Authors – A two-page list of some of the most popular revenue streams for authors, speakers and consultants. How to Generate Ideas for Information Products – Suggested strategies for locating and developing topics for your digital products. Information Products Worksheet – Checklist of steps to create digital products. How to Host Teleseminars and Webinars – A step-by-step guide to planning and delivering online events. How to Sell Foreign Rights for Your Book – Explains how foreign rights work for printing and distributing in other countries and where to find a foreign rights agent. How to Handle Selling Your Books at Events – A report detailing everything you need from licensing requirements and credit card processing suggestions to customer receipts and preparing for taking photos with buyers. Report: Earn Real Money with Corporate Sponsors – A detailed report on how corporate sponsorship works, what you need to do to qualify, and how to locate key contacts. Checklist of Items to Include a Corporate Sponsorship Proposal – Includes all the relevant details to include when soliciting corporate sponsorship. How to Create Workbooks – A report covering workbook content, pricing, design and formatting. Bookstore Consignment Agreement – A modifiable template (Word document) you can use when placing books on consignment with a local bookstore. Bulk Pricing Template – An editable Word document with some instructions for helping you develop a bulk pricing strategy for individual, retail or commercial buyers. Cash Flow Report Template – A pre-formatted Excel spreadsheet to help you plan your income and expenses for a year. Earnings Calculator – A chart that shows how much money you need to earn daily, weekly and monthly to reach your income goals. Freelance Writing 101 – A simple guide that shows you the steps to take to write for print publications of all sizes. Product Order Form Template – Editable Word document for printing and distributing at live events. Recording: Break in to Paid Freelance Writing with Gwen Moran (teleseminar interview). Recording: How to Make a Living with Your Writing with Joanna Penn (NFWC 2015 recording). Recording: How to Sell Books in Bulk with Brian Jud (NFWC 2014 recording).